We are starting some new programs at our Jessup location. 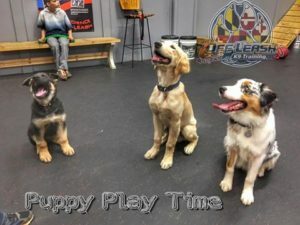 The first one we are beginning this month is Puppy Play Time! This will be held twice a month on Wednesday evenings. This group session is for puppies ages 12 weeks to 12 months to learn how to play with other puppies and interact with our trainers. 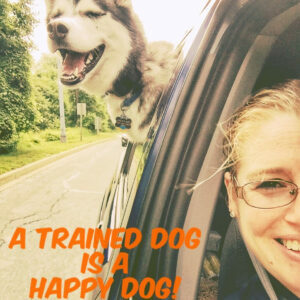 It is a controlled environment where our trainers will be interacting with owner’s and puppy’s while they play. 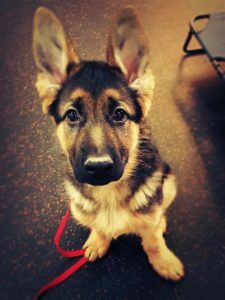 We will teach you the signs to look for when puppies are interacting with each other and how to intervene when necessary. Spaces are limited so sign up in advance.